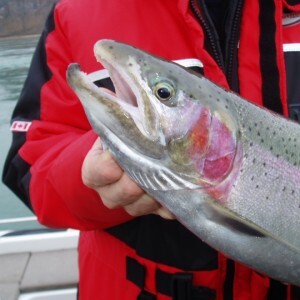 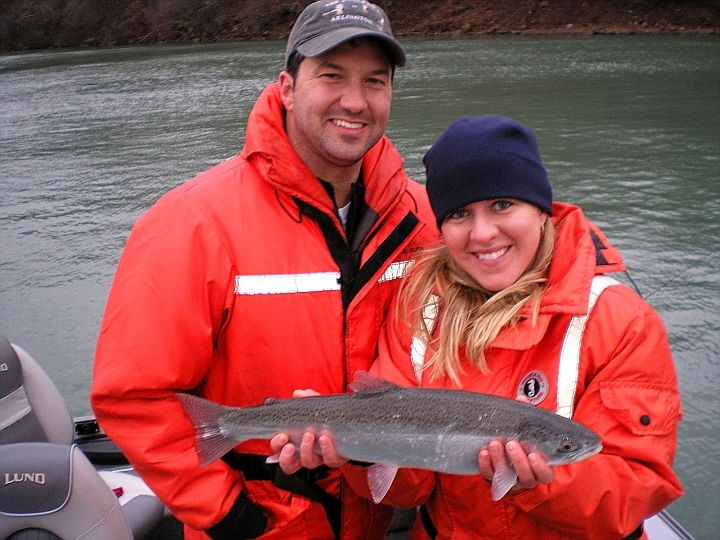 The Niagara River and Lake Erie are home to a world class steelhead fishery that lasts all winter long. 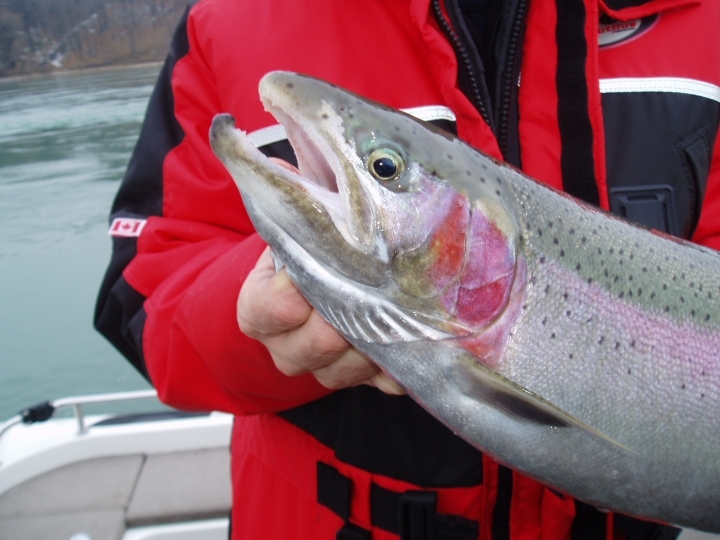 15 fish days are common with fish reaching 20 lbs. 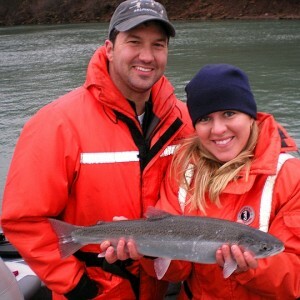 Bonus brown and lake trout are also added to the mix.